The holiday villa of "Vidamar Luxury Villa III" can be found 10 kilometres from Albufeira, in Vidamar Algarve Resort - Portugal. Vidamar Luxury Villa III can sleep 6 people with 3 bedrooms to sleep your holiday party. Vidamar Luxury Villa III has a bedroom makeup of: Double bedroom, with en-suite bathroom & terrace access; Twin bedroom, with en-suite bathroom & balcony; Twin bedroom, with en-suite bathroom. This holiday villa has 3 bathrooms - so there shouldn't be a queue for the bathroom. 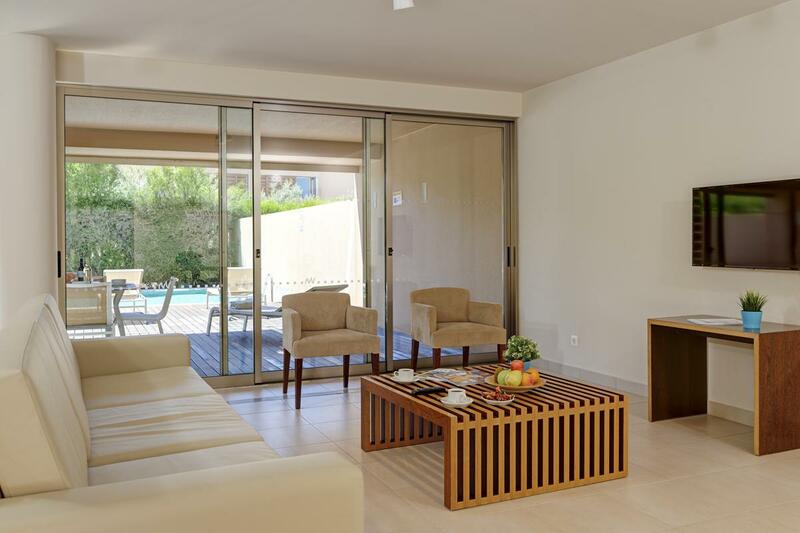 A family sized holiday villa in Vidamar Algarve Resort, Vidamar Luxury Villa III could be the one for you. Come the evening, the restaurant is 100 metres and the shop is 100 metres from Vidamar Luxury Villa III, in walking distance. The beach is 100 metres. 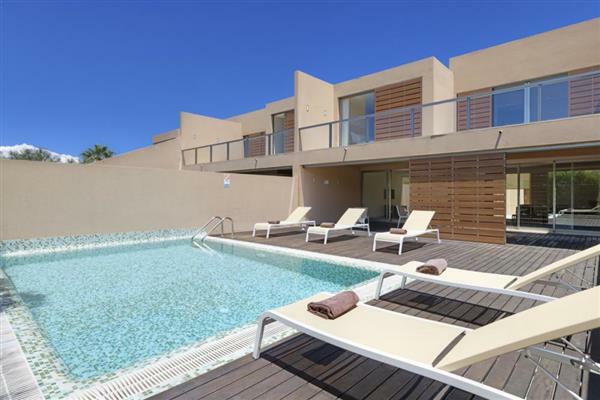 Sorry, there are currently no reviews for Vidamar Luxury Villa III (https://www.oliverstravels.com/portugal/algarve/vidamar-algarve-resort/vidamar-luxury-villa-iii/). If you're looking for other villas around Vidamar Luxury Villa III, we've got some villas below which may take your liking. There are 130 villas within 5 miles of Vidamar Luxury Villa III - and most have reviews too.